"Omerta is a code of honor that places importance on silence, non-cooperation with authorities, and non-interference in the illegal actions of others." 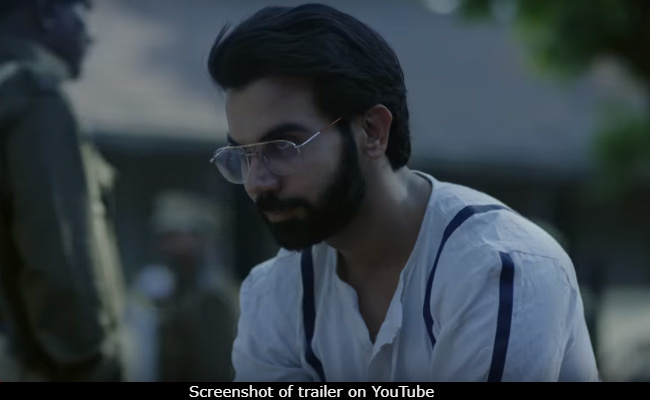 In the trailer of the film Omerta, a foreigner asks Rajkummar Rao "Who are you?" and he replies "I am the saviour. "We couldn't agree any more as it seems that he is saving Bollywood from its inevitable doom from churning out senseless, formulaic and 'masala' movies. 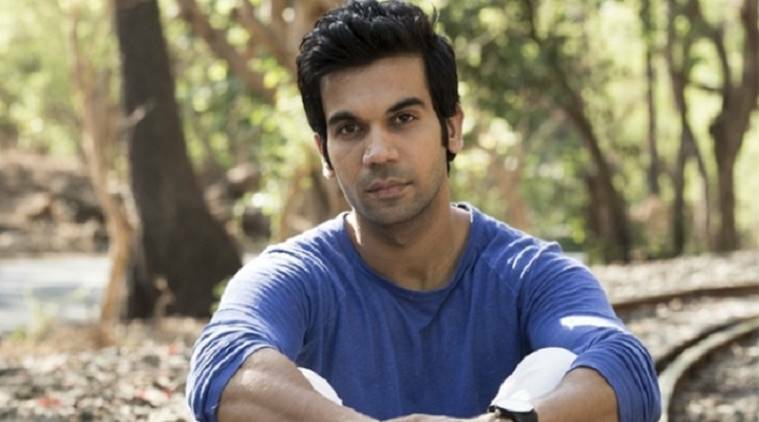 Rajkummar Rao has cemented his place in Bollywood, proving all those wrong who thought film actors had to look a certain way in order to be successful. 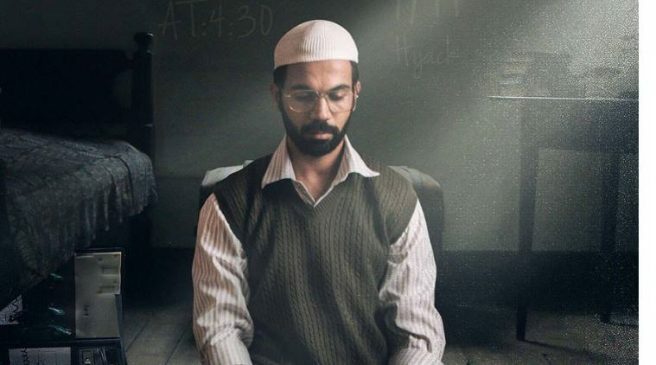 In his new film, Omerta he plays the role of terrorist Ahmed Omar Saeed Sheikh. 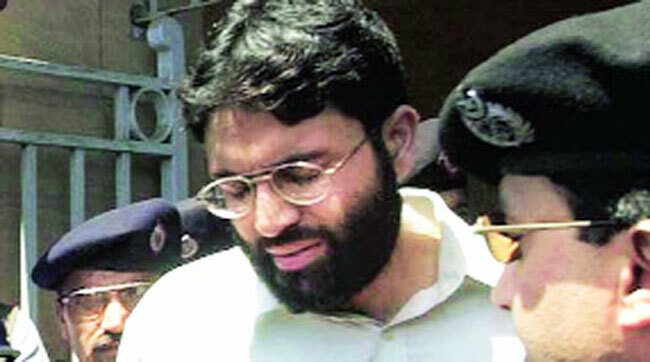 Ahmed Omar Saeed Sheikh is of Pakistani descent who holds a British citizenship. He told his classmates at LSE "When I was in Pakistan, I received Jihad training" but none of them believed him and laughed it off. It is alleged that he met a few Pakistani radicals at LSE and dropped out to become a terrorist. In 1994, he roamed around New Delhi under the fake name 'Rohit Sharma' and kidnapped three British tourists and an American. He held them captive in a village near Ghaziabad. He was finally caught by the police and the captives were freed unhurt. He served five years in Ghaziabad prison in connection with the kidnappings. In 1999, Indian Airlines flight 814 was hijacked from Nepal. 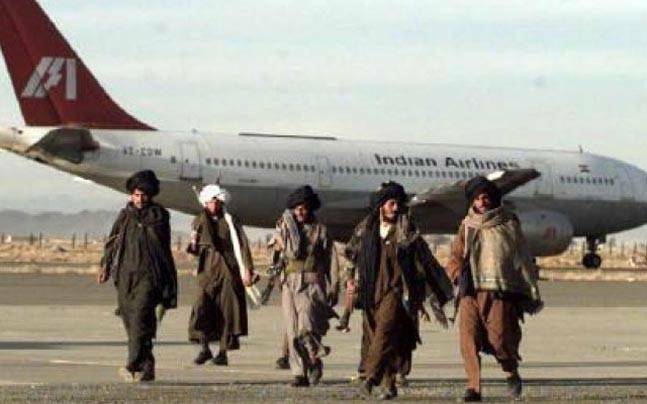 The hijackers demanded the release of Saeed and two others who were the leaders of Harkat-ul-Mujahideen. The hostages were freed eight days after the hijacking occurred and a passenger had been stabbed to death. The three prisoners were released in exchange for the hostages. WAS HE INVOLVED IN 9/11? Mohammed Atta, one of the hijackers who flew the plane into the World Trade Centre on 9/11, received $US100, 000 through an online transaction from Pakistan made by Ahmed Omar Saeed. Saeed was arrested by Pakistani police on 12 February 2002, in Lahore, in connection with the Daniel Pearl kidnapping. Pearl had been kidnapped, had his throat slit and then been beheaded. In the aftermath of the 2008 Mumbai attacks, tensions increased dramatically between India and Pakistan. On 28 November, a hoax caller pretending to be then Indian Foreign Minister Pranab Mukherjee threatened Pakistan President Zardari with war, leading to the Pakistan military being put on high alert. A year after the Mumbai attacks, Pakistan's Dawn newspaper revealed that the hoax caller had been Saeed. Using a mobile phone smuggled into his prison cell, Saeed made the calls using a British SIM card. After the source of the hoax calls became known, intelligence agents confiscated Saeed's illegal phones and SIM cards and he was placed in solitary confinement. The film has already been released and we have to make sure that it doesn't remain an underrated gem whose importance will be realized only years later. The trailer promises us a brutal and intriguing masterpiece which is directed by Hansal Mehta. The present political climate filled with hate crimes, rapid growing terrorism, and race lynchings, this film is a way of understanding how an ordinary man turns into a monster.